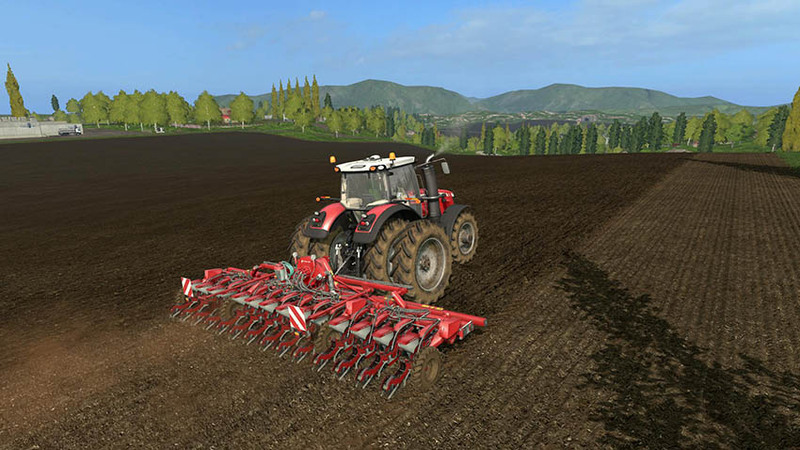 Here is the extremely well done Kverneland Minair Nova 2 mod by xyzspain for FS 2015, brought into FS 2017. The pneumatic precision seed drill for a large variety of natural, coated or pelleted seeds – additionally, onion, cabbage, spinach, carrot, asparagus and many other types of vegetables, as well as medicinal herbs and flowers. The Miniair Nova is available with rigid frame or as a parallel hydraulic folding model, with working width of 2 to 8 meters. The machine can be adjusted to a height of up to 34cm for field, bed or ridged cropping systems via the holes on an adjustment bar on the suspension. 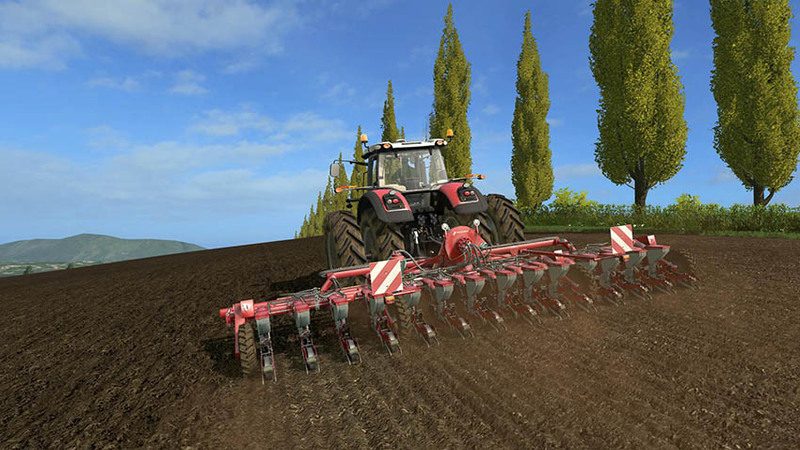 The standard gearbox allows seed spacing of 0.9 to 43.4cm. The chain wheels can be changed without the need for tools. 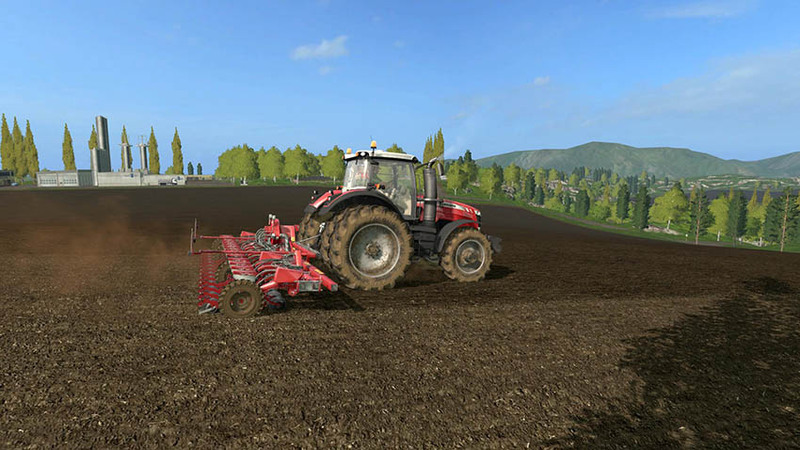 This mod has all the default ingame planter functions: “X” unfolds/folds “Y” lowers/raises “B” turns on/off the unit. There was no files in the .RAR with a Zip IN it. WHY WHY. make a zip file and be done!!!!! !